Samantha has nearly a decade of experience in health care and appropriations policy and	as Executive Director at IAMHP she is responsible for coordinating legislative strategies,	testifying before legislative committees and working closely with state agency	administrators to formulate and implement policy that positively impact members. Prior to joining the association, Samantha was Research and Appropriations Analyst for	Illinois House of Representatives where she helped negotiate and craft the Medicaid Reform Act of 2010, the $2.7 billion Medicaid reform package known as the SMART Act of 2012, and the Medicaid Expansion package authorized by the Affordable Care Act in 2013. Samantha was named to Forbes Magazine’s 30 under 30 for her work in public policy in	2015. Alaina Kennedy is the Associate Director of the Illinois Association of Medicaid Health Plans. 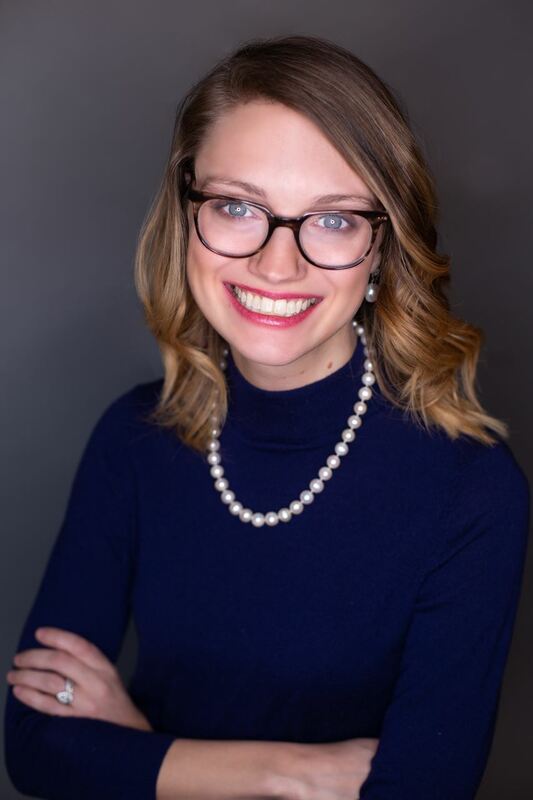 Prior to joining the association, Alaina was Government Relations manage at the AIDS Foundation of Chicago and Speaker Michael J. Madigan's Public Health legislative and budget analyst. During her tenure at the AIDS Foundation of Chicago, Alaina lead the federal policy, budget and advocacy agenda and diligently lead efforts to secure health care and housing access and remove health care disparities. While on Speaker Michael J Madigan's Research and Appropriation staff she was the lead staffer on the Illinois Department of Public Health issues and policy. Alaina was awarded the National Council on Behavioral Health's Addressing Health Disparities Leadership Fellowship and earned her Bachelor of Science Degree in Interdisciplinary in Health Studies with a specialization on Bioethics, Humanities and Society from Michigan State University.